Life has not been kind to three drinking buddies struggling to make ends meet. But their luck is about to change when one stormy evening, a mysterious man appears at the bar to tell them about an ancient treasure buried under a fortified government building. What they find is beyond their wildest dreams and soon draws in others with eyes on the treasure, including gangsters from mainland China. 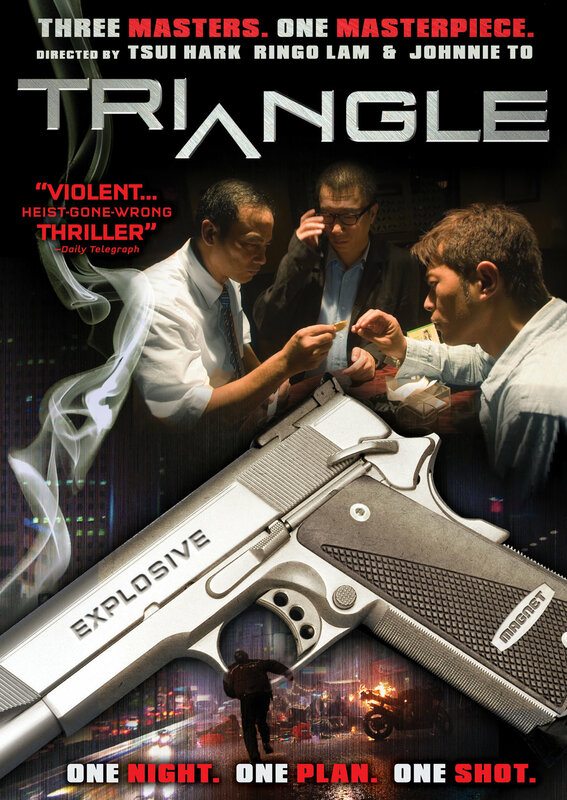 Three legends of Hong Kong cinema - Tsui Hark, Ringo Lam, and Johnnie To - join forces to deliver this ingenious and thrilling crime caper, with each directing lending his own distinct take on one part of the story.